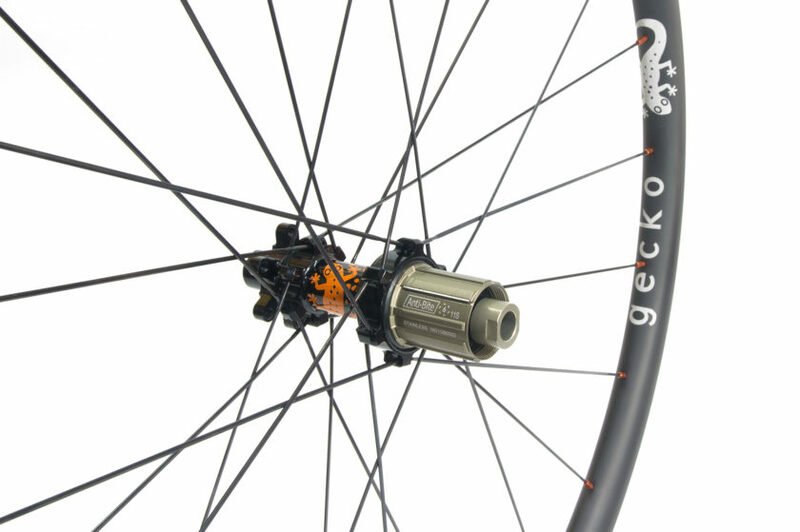 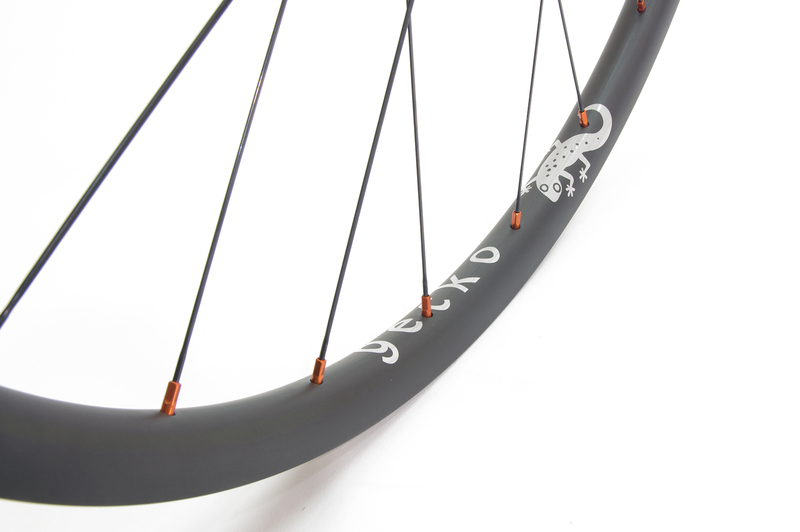 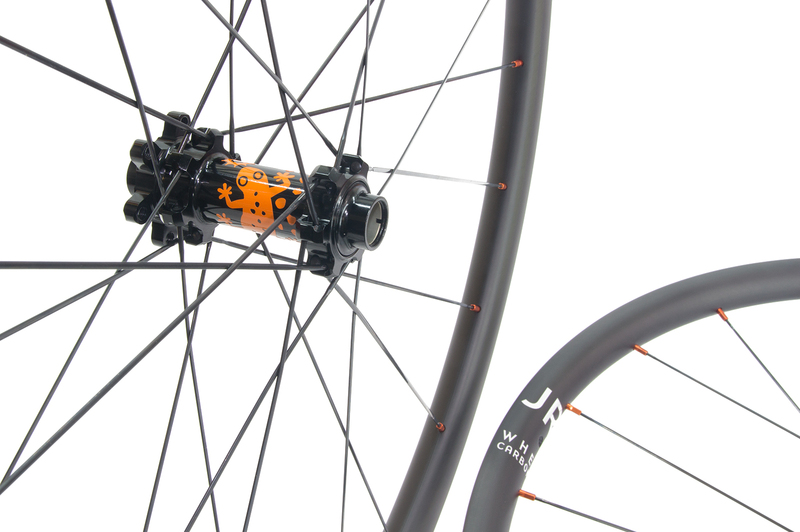 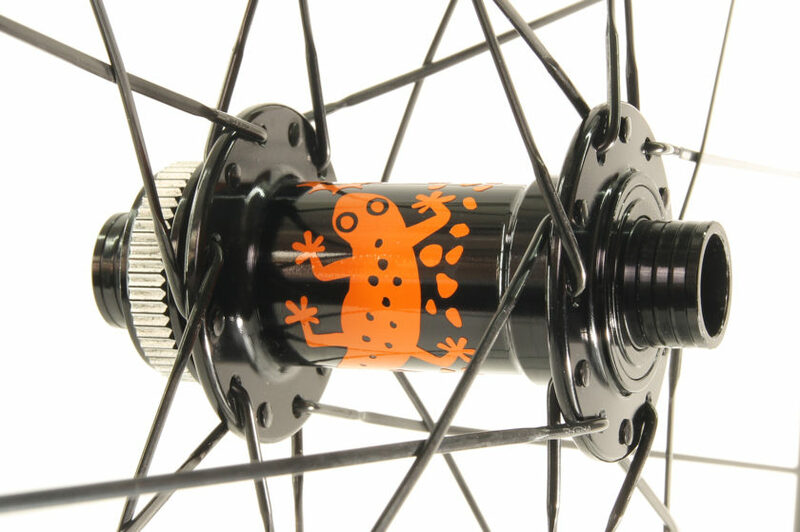 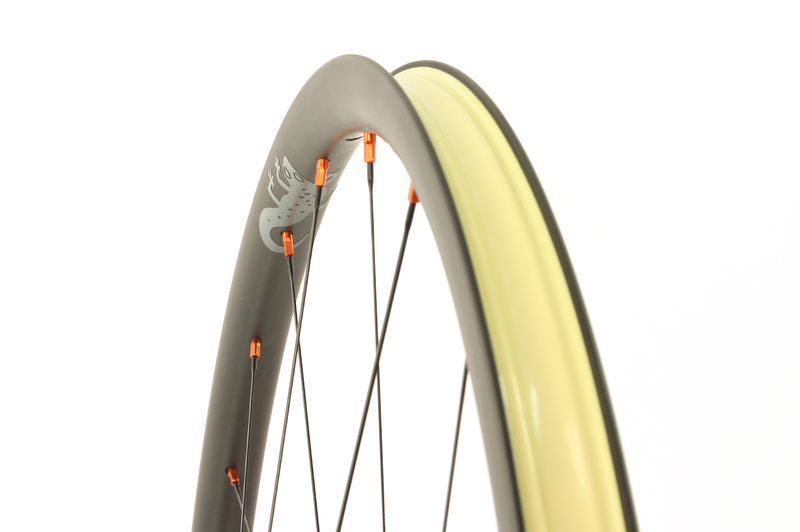 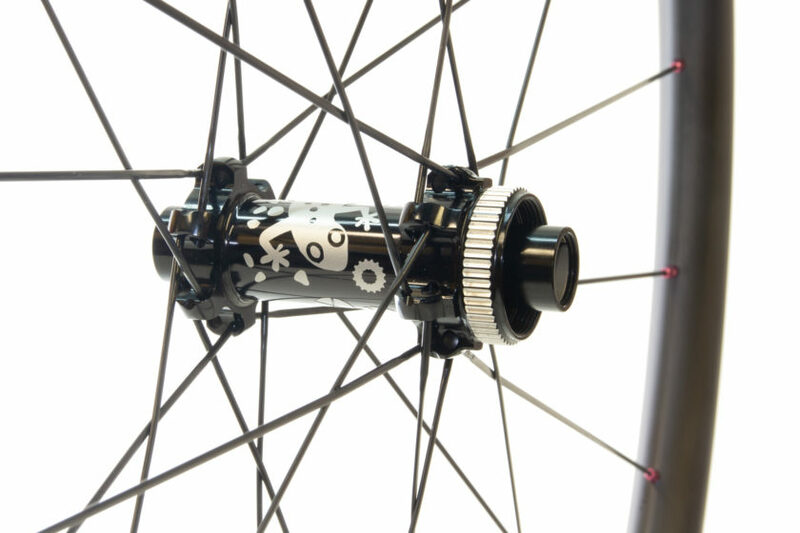 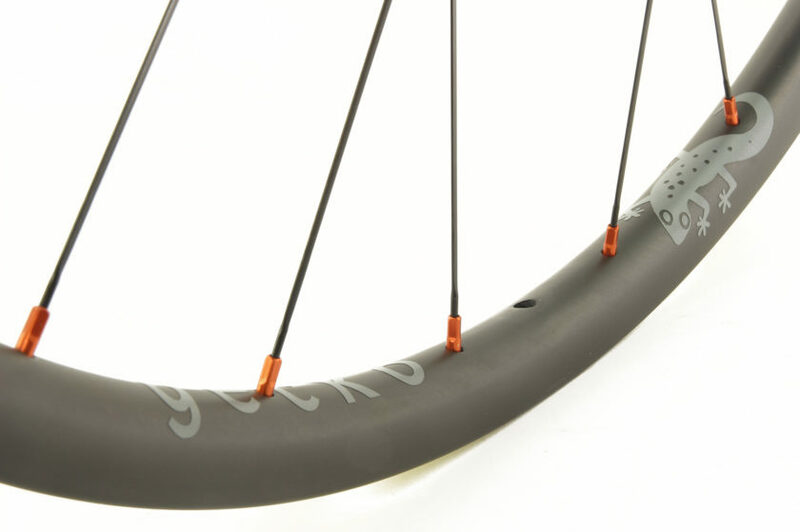 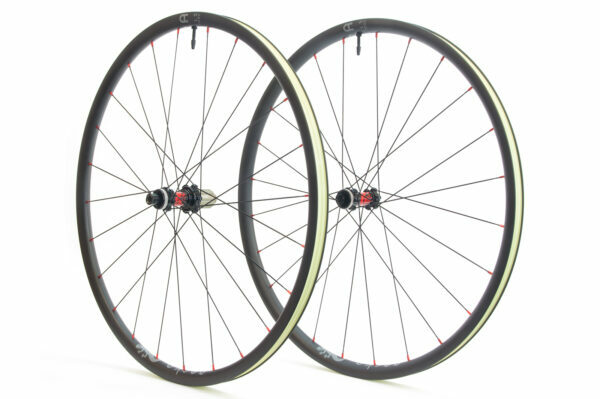 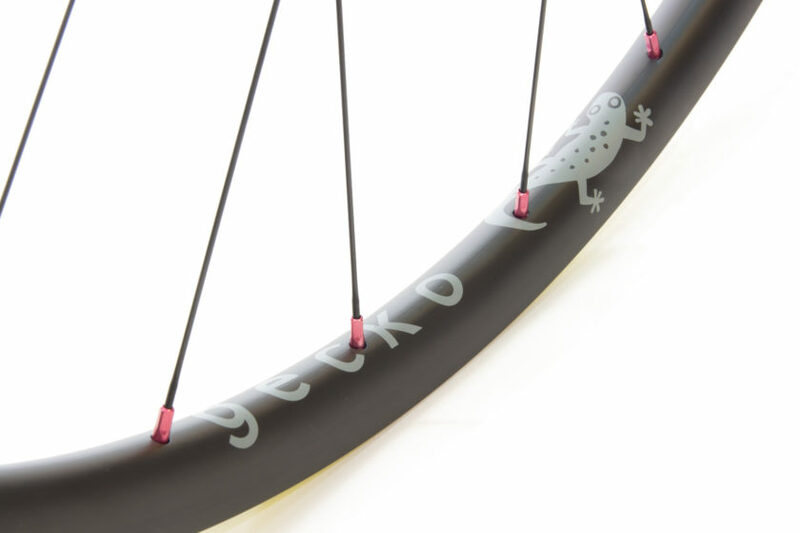 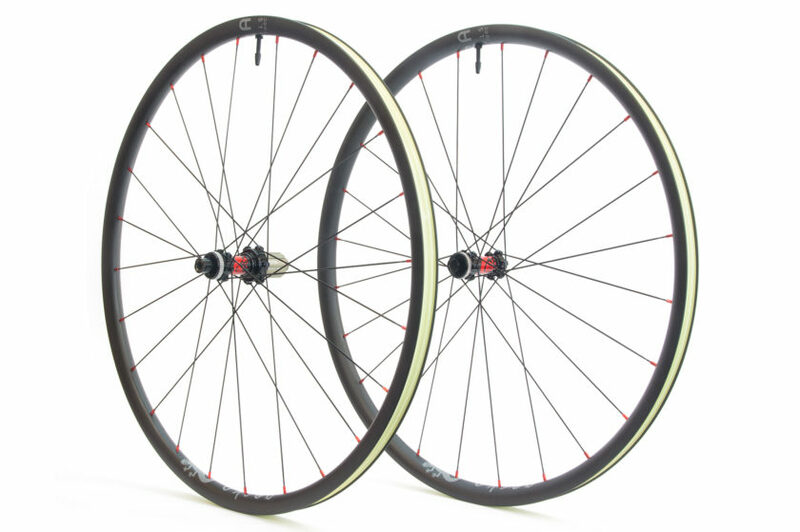 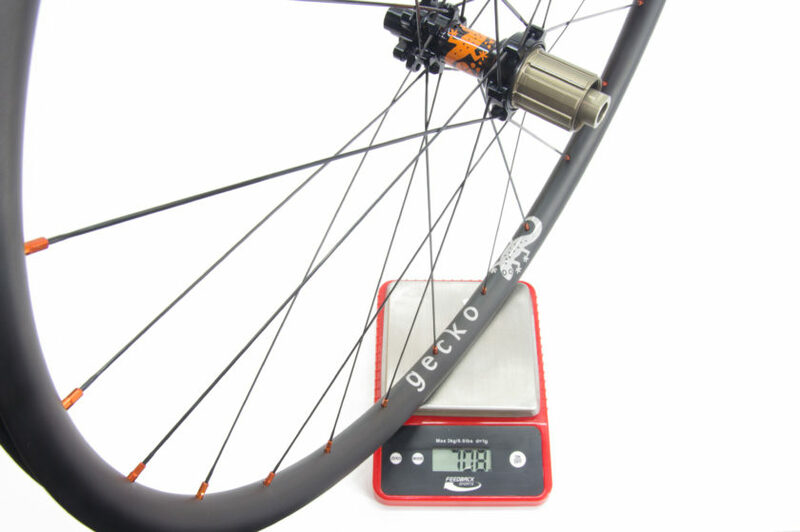 Our road disk / gravel Gecko wheelsets just got much, much lighter built onto our own JRA Centre-Lock Straight-Pull disk hubs. 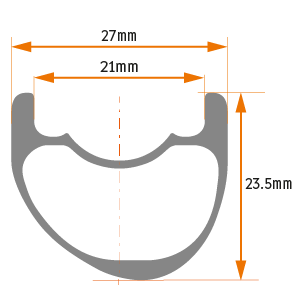 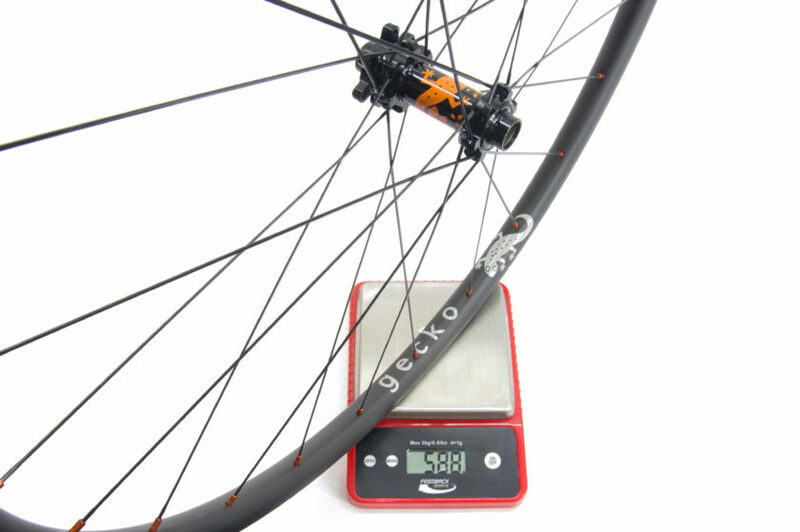 Weights from 1260g on our 21mm wide, UD finish rims. 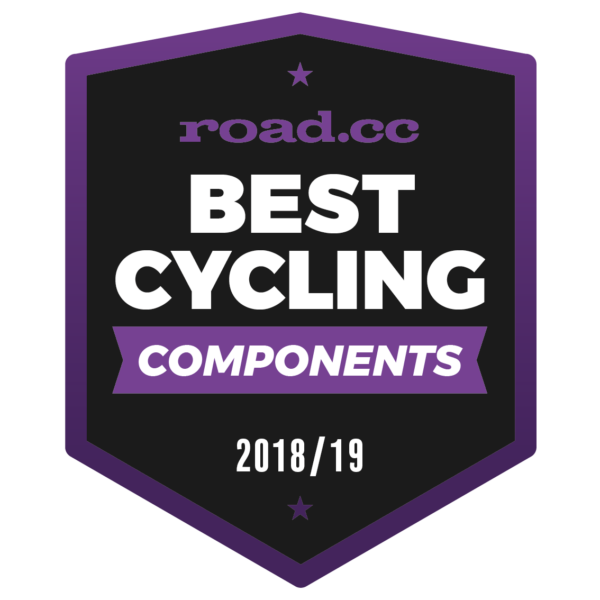 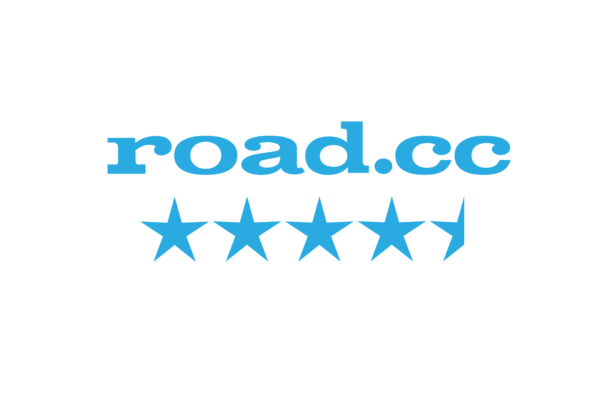 These wheels won a “best cycling components of 2018” award from road.cc.